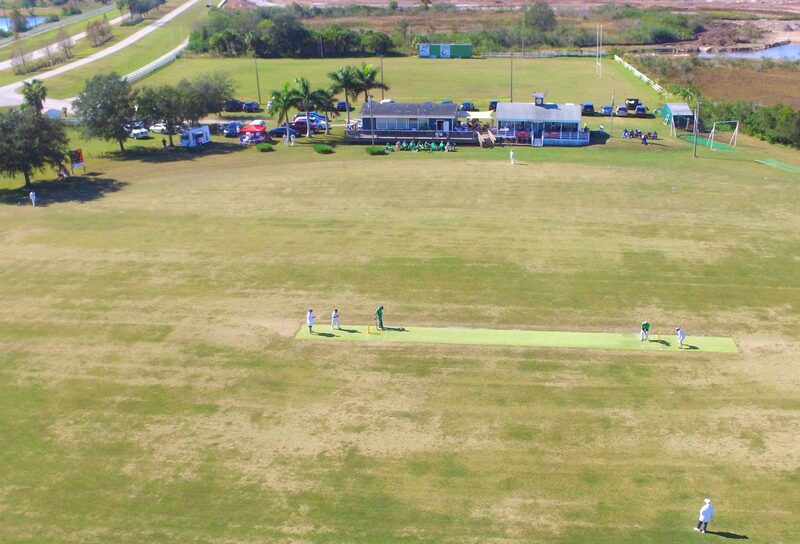 Sunday, November 27, saw the finals of the 22nd Sarasota Six-a-Side Cricket Festival. Six teams competed for the plate, bowl and cup trophies. The awards were presented by famous West Indian cricketer Alvin Kallicharran.